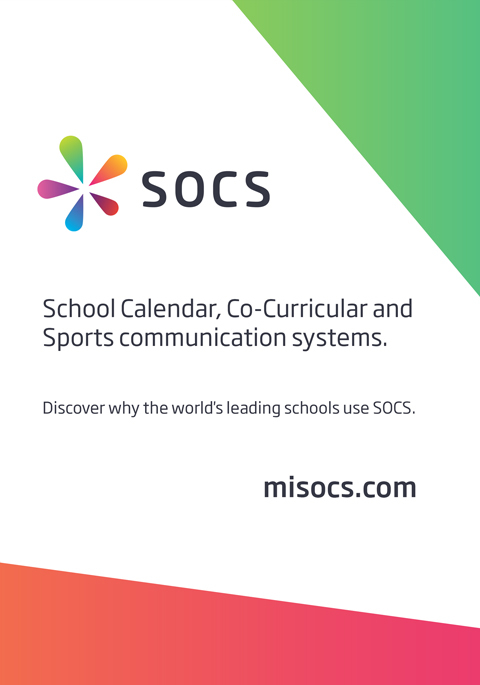 From here you can keep track of progress through each knockout round, search for your school via Find your School in the main menu or see the archive for past competitions. You can also navigate through to the Main Website to see latest news from the ESFA. The archive currently contains 50,588 fixtures featuring 25,486 teams from 2,325 schools over 7 seasons.